* GreenTag certifications excludes chrome plating. 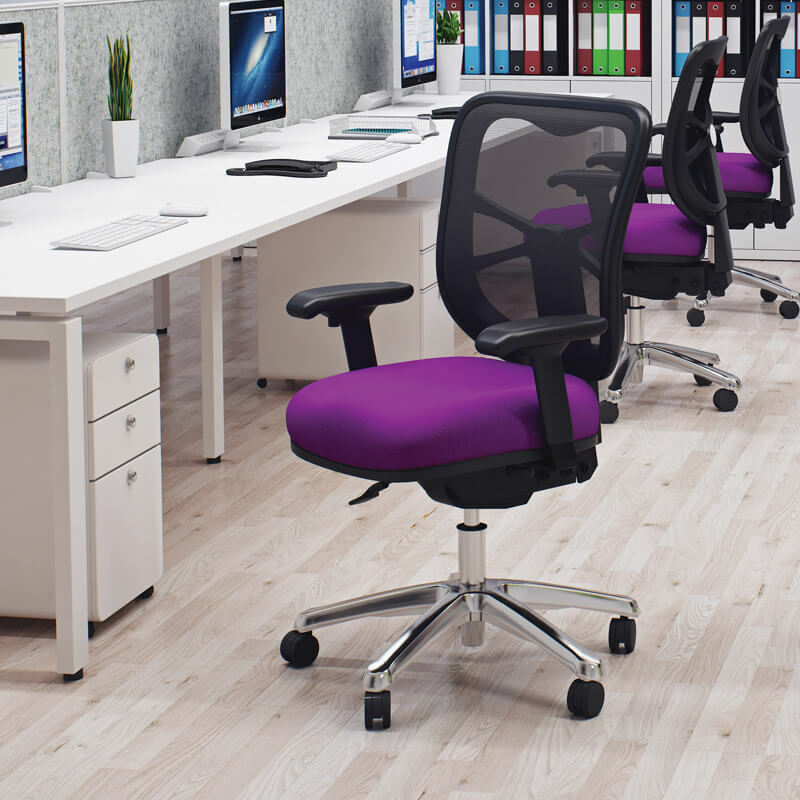 The Buro Metro chair has been assessed by Andrew Wilson – Osteopath & Ergonomist. 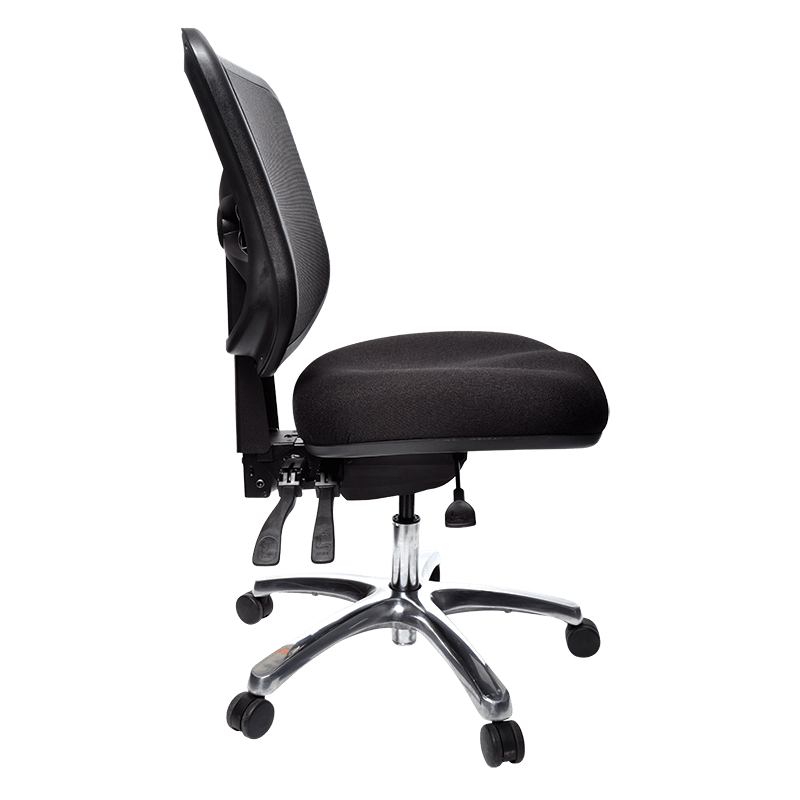 “A comfortable chair with no pressure points and a particularly impressive seat. 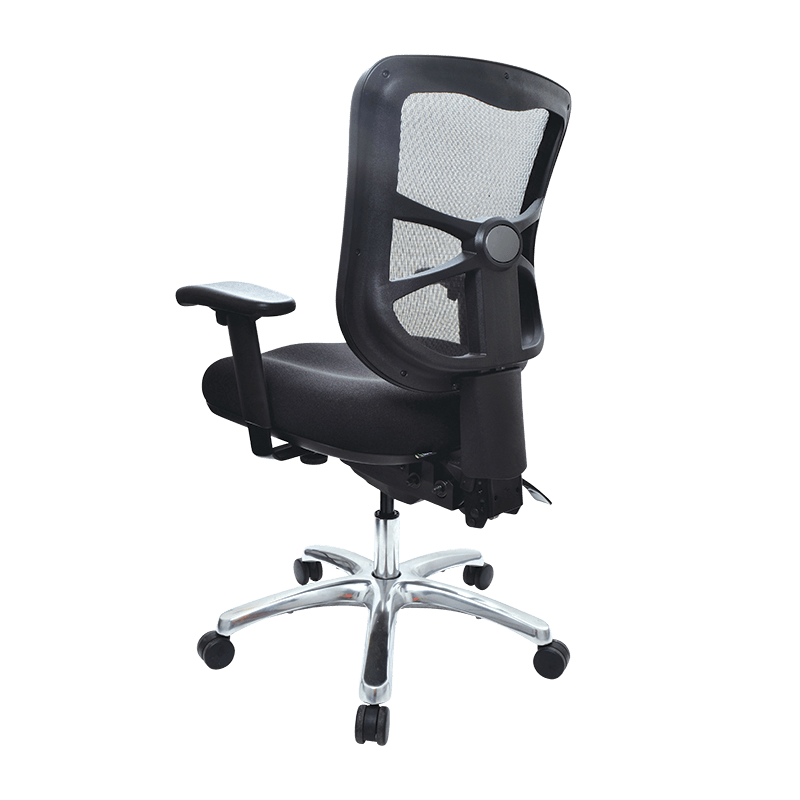 The 3 lever mechanism provides wide range of adjustments that are easy to use will render this chair as suitable for a wide variety of users. 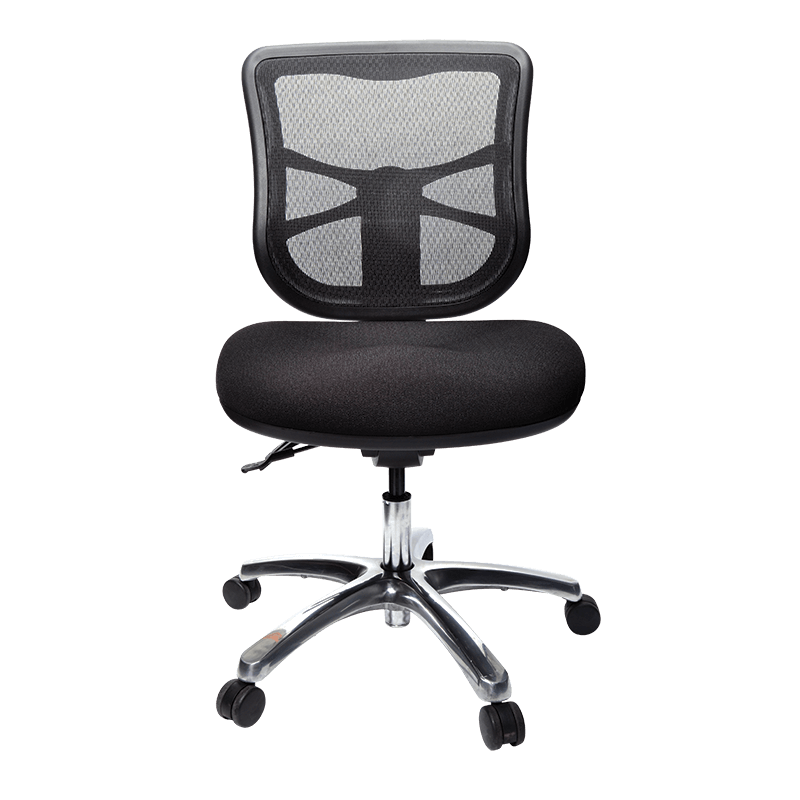 As with many mesh chairs it would benefit from additional lumbar support.” – Andrew Wilson, 30th March 2018. 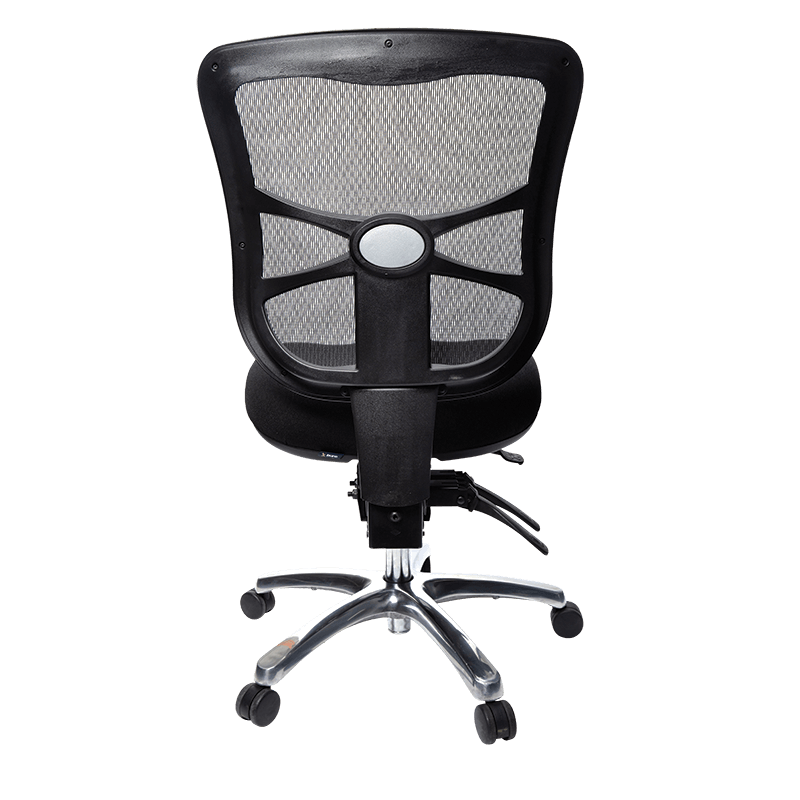 To read more Buro ergonomic assessments by Andrew Wilson, please visit our Resources page. 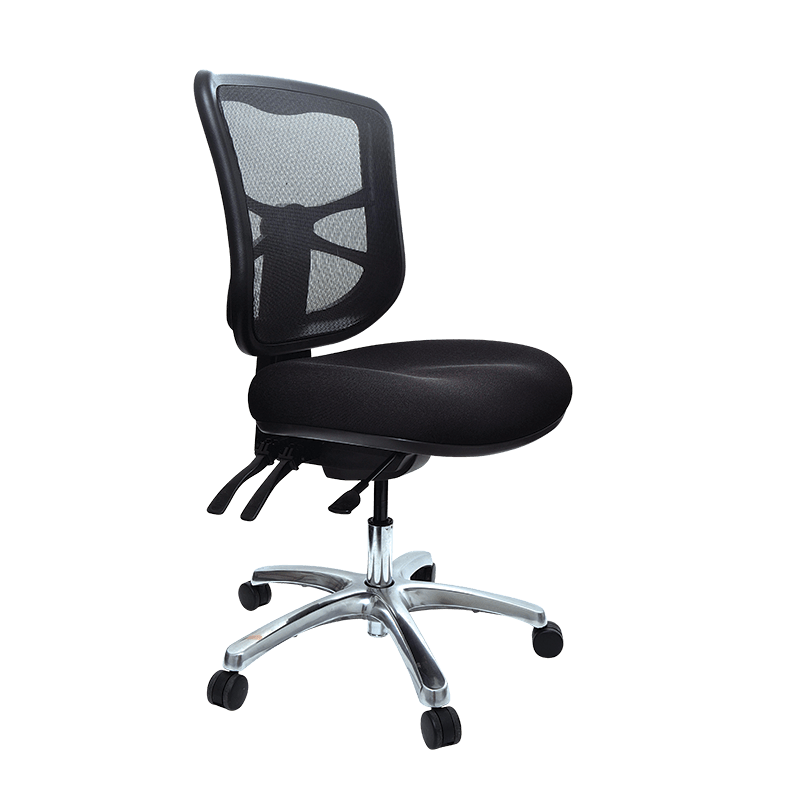 Visit the Buro Metro chair case studies.